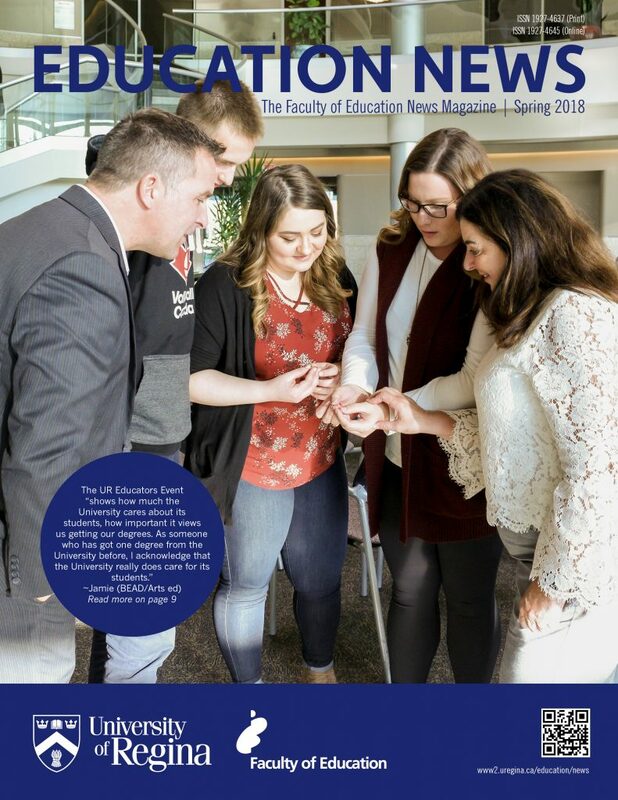 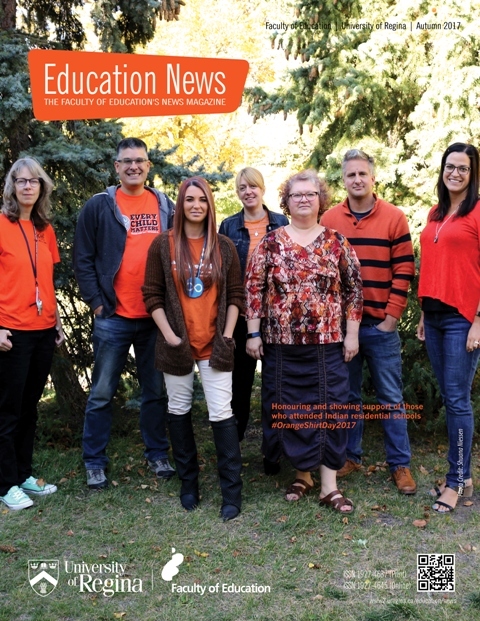 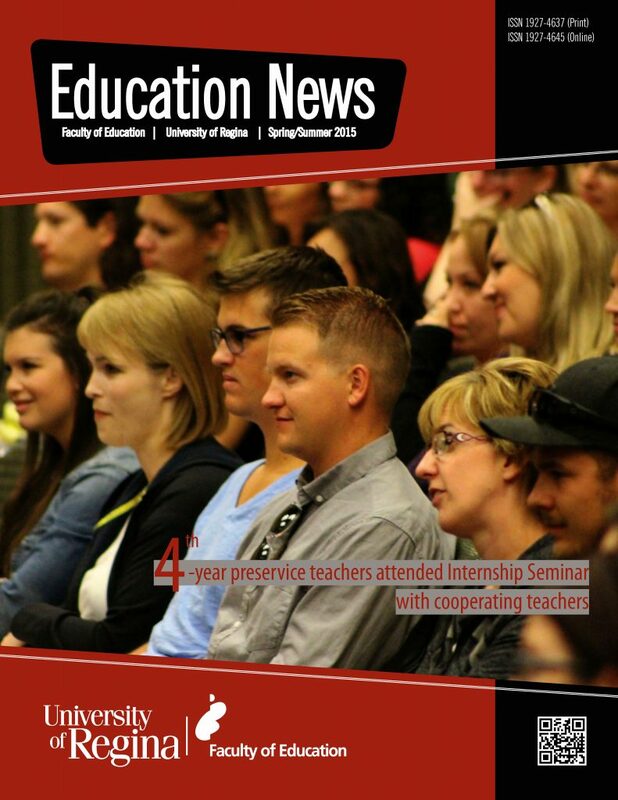 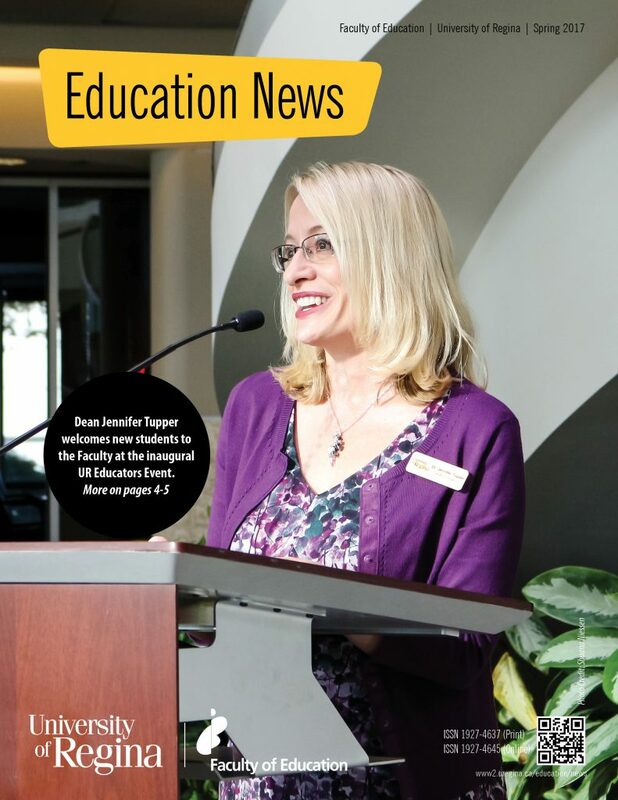 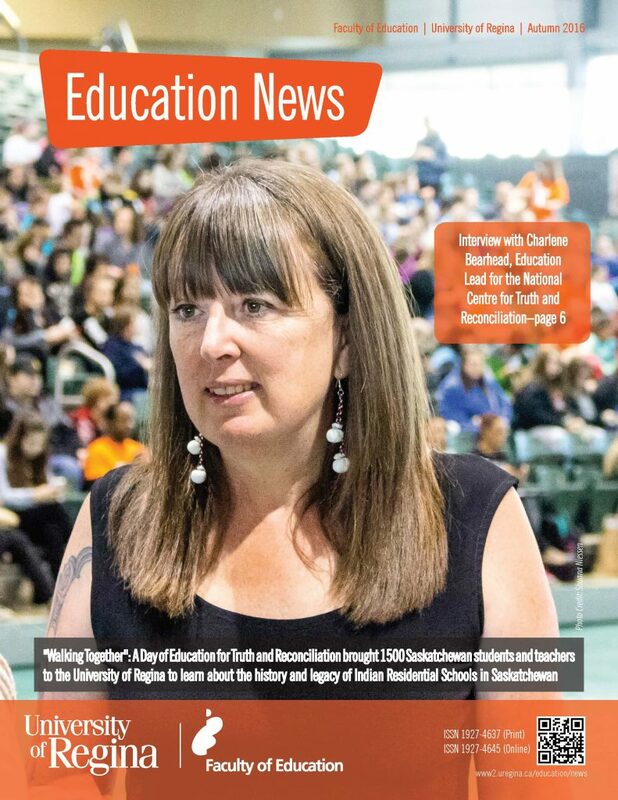 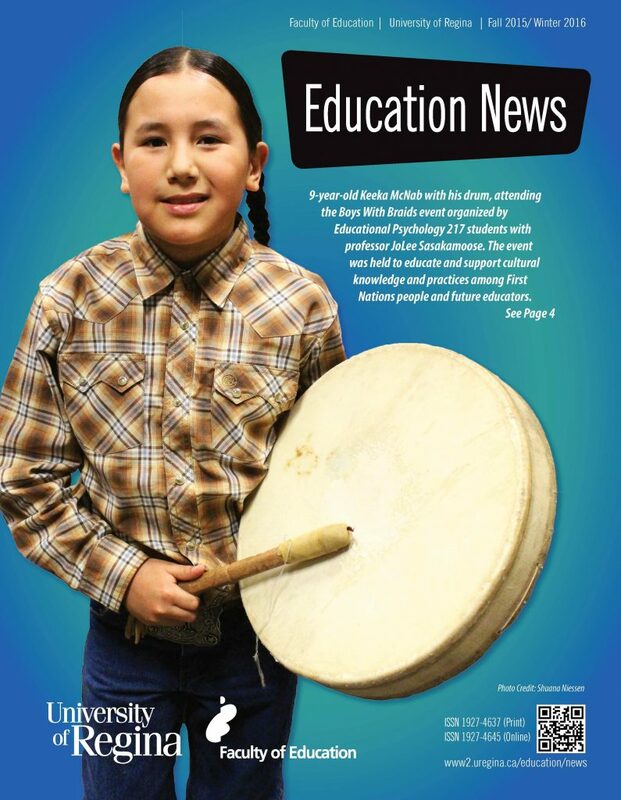 The spring issue of Education News is now available. 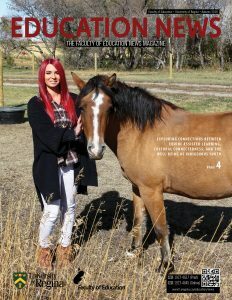 Click image to download your copy. 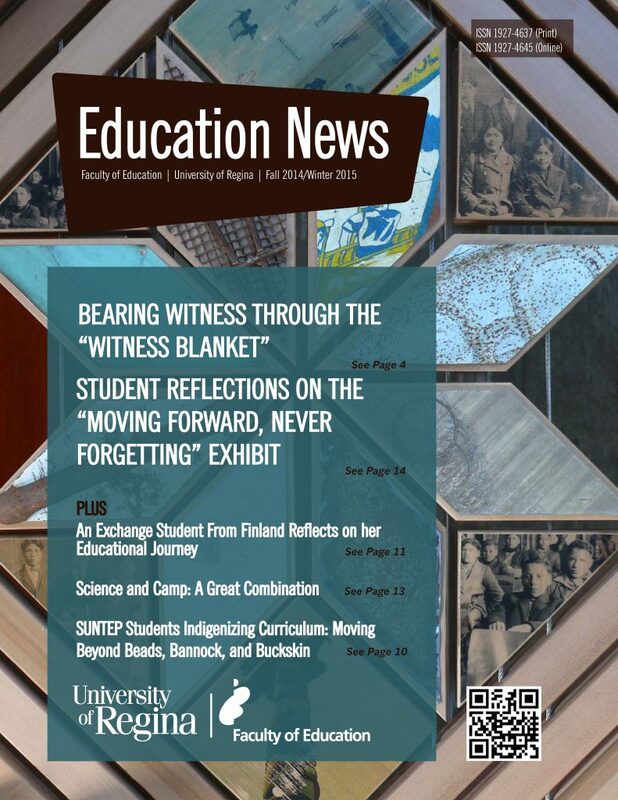 Click on cover image to download issue.